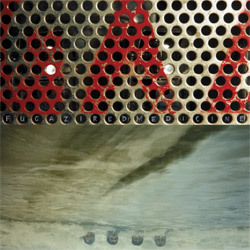 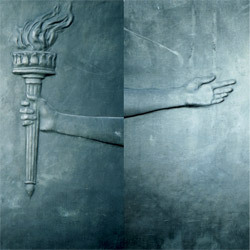 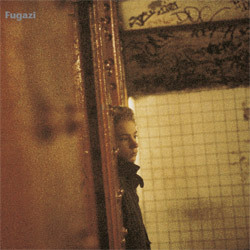 The Fugazi photo book, Keep Your Eyes Open: The Fugazi Photographs of Glen E. Friedman was released on Burning Flags Press on September 3, 2007 -- the 20th Anniversary of Fugazi's first show. 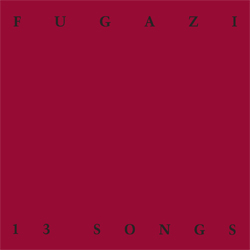 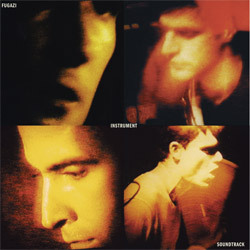 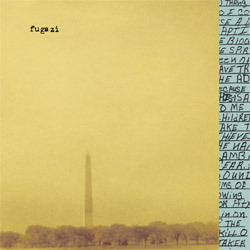 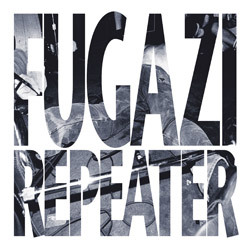 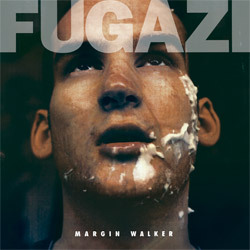 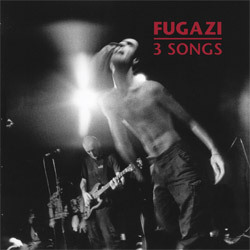 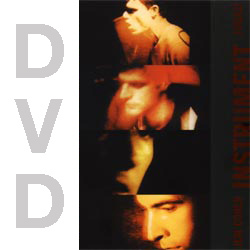 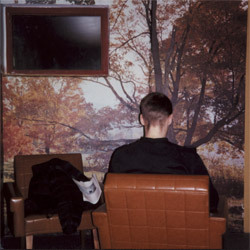 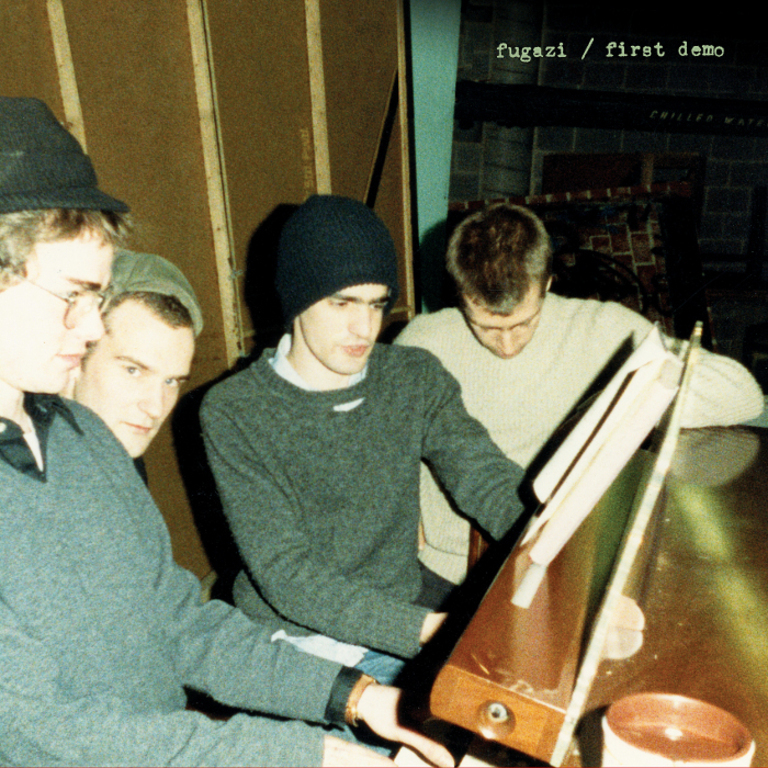 Though the band has been on indefinite hiatus since 2003, the members continue to work together on the Fugazi Live Series archive project, which officially launched on December 1, 2011. 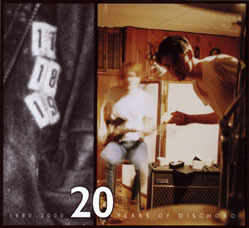 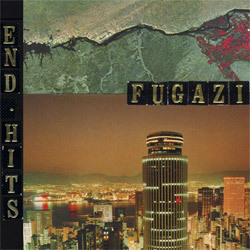 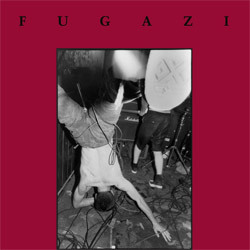 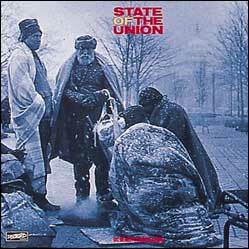 More than 800 of Fugazi's shows were recorded by the band's sound engineers and, over time, each of these recordings will be made available to download for a small fee and will be presented beside available photos, flyers and general show info.